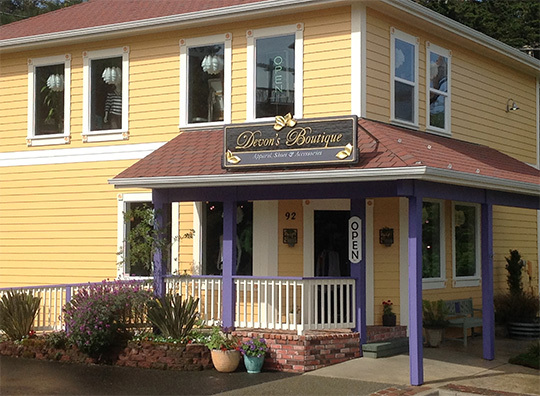 Devon’s Boutique Art’s night out Alive after 5:00 will be featuring art to wear, and original paintings by Devon. Devon’s will also be celebrating their 11 year anniversary with a drawing, and will be serving prosecco, and blueberry lemon cupcakes! (locally made by The Rolling Pin).